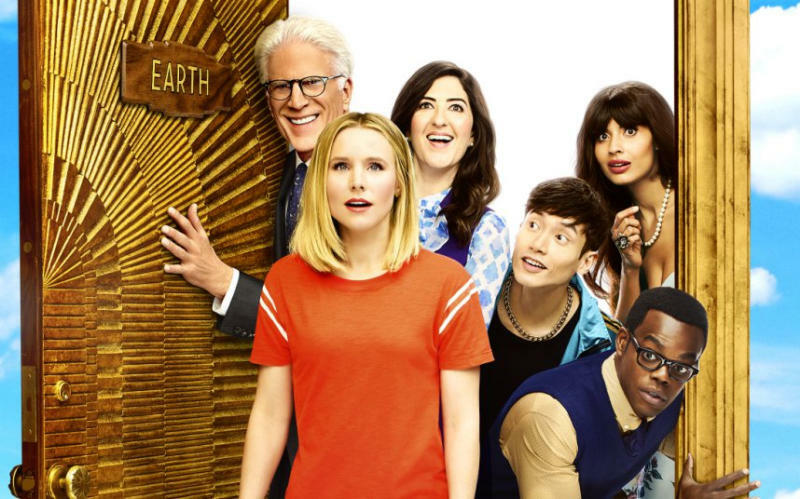 The hit sitcom "The Good Place" returned during a week filled with what seems like a 24/7 cycle of bad news, which in turn, provided a form of comfort for many TV viewers. In its third season, The Good Place is vital as ever, not only for its humor, but also for its understated message about humanity and redemption. 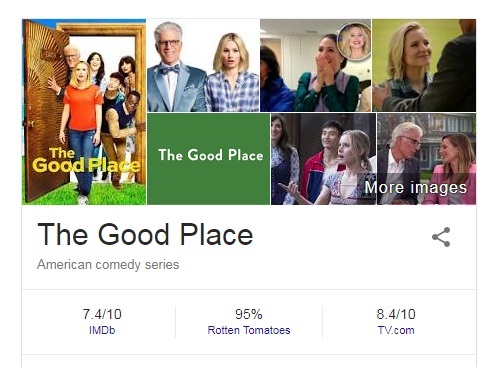 Eleanor, a deceased saleswoman, is sent to The Good Place in the afterlife in a case of mistaken identity. Everyone there except her assigned soul mate is unaware of her morally dodgy past.